What we say: A truly originally concept, masterfully executed by Kevin Costner. 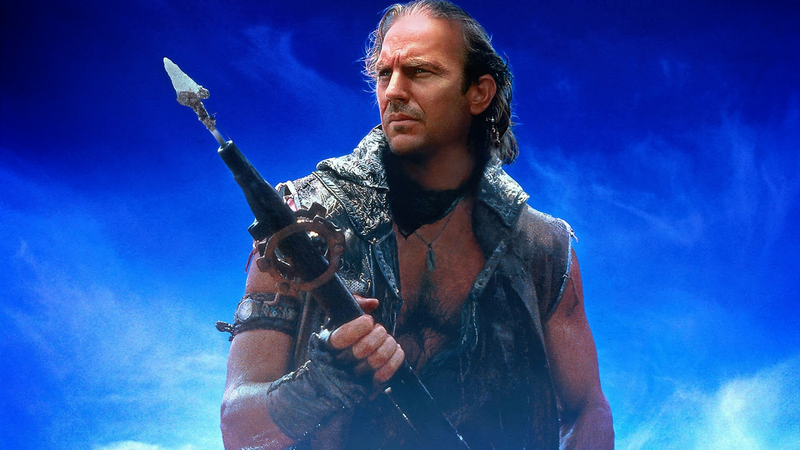 A bit like Mad Max at sea Costner shows off his action chops against Dennis Hopper's larger-than-life villain in the thrilling, visually stunning Waterworld. What we say: Bloodsport is non-stop fun from beginning to end. This slice of eighties action is packed with cinematic cheese from Van Damme's often amusing performance to the power-rock tracks that make up its soundtrack. Throw in some genuinely impressive martial arts work, courtesy of the tremendously skilled JCVD and you have a thrilling watch. What we say: After the second film in the ever-popular Death Wish series rehashed the plot of the first, the third gives the series a complete make-over. Truly epic in scale, watching Charles Bronson clear out low-lives and deranged criminals from a derelict ghetto is a cathartic slice of eighties action. What we say: Carl Weathers has always impressed in supporting roles in a number of action classics, and one of his first lead roles is no different. Teamed-up with Sharon Stone and Vanity, Weathers shines in the film's fast-paced action spectacles throughout the tense Action Jackson. What we say: Blistering action spectacle, brutal visuals, and hard-hitting performances, Day of Reckoning is the finest moment in the Universal Soldier franchise since its first outing. With up-and-coming action star Scott Adkins leading the cast and sinister supporting turns from Van Damme and Lundgren, John Hyams crafted a modern action masterpiece. What we critics: Marking a slight change from Stallone's normal film-choices, D-Tox is an intriguing blend of horror-action. 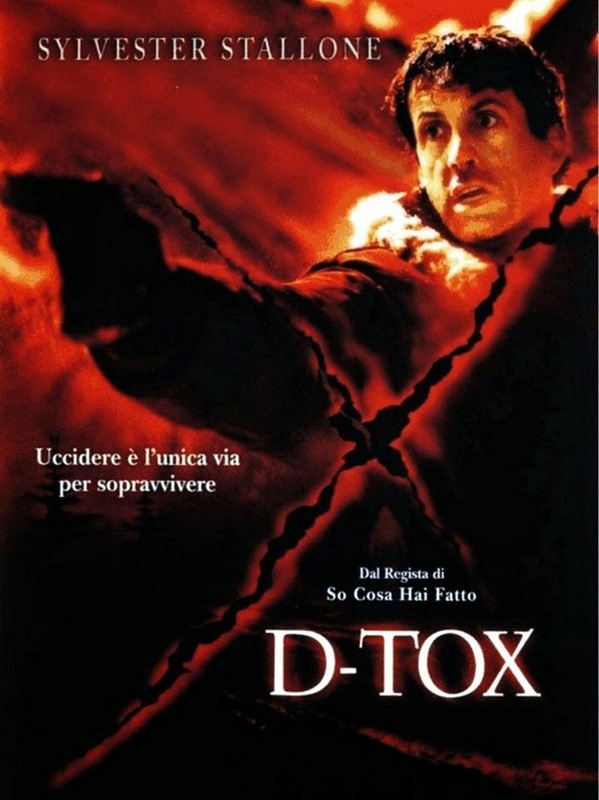 Set in a remote snow-covered rehab facility, ex-cop Stallone must hunt down a killer who is bumping off patients. Stallone as always is the quintessential action star, and there is also top-notch support from Robert Patrick and Kris Kristofferson here. You can watch Waterworld, D-Tox, and a variety of other exciting flicks on PictureBox - a new service that presents several classics from Universal's back-catalogue for your viewing pleasure. Some of our favourite titles like In Bruges, Seed of Chucky, and The Hard Way are all up there - as well as a few other forgotten gems. You can find out more about PictureBox on their website, and connect with them on Facebook and Twitter.